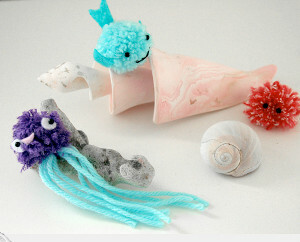 Spring is fast approaching, which means one big thing in the world of crochet: it’s time to start making your baby gifts! Spring is a really popular time of year for baby showers, baby birthday parties, and other celebrations (such as Easter) where giving a gift could be appropriate. 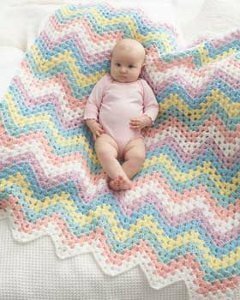 There’s no better gift for this time of year than pastel baby blankets – new parents could always use a high-quality baby blanket, and this time of year there’s usually still a bit of a chill in the air that makes it a little too cold for a new baby unless they’re bundled up in a soft baby blanket! 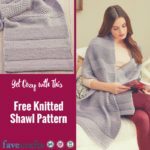 Find more fantastic crochet afghan patterns and craft ideas in the FaveCrafts Quick and Crafty newsletter. There’s nothing quite like creating your very own DIY rug to fill your heart with song…or is that just me? Seriously, if you’re on the hunt for free crochet patterns for rugs or any other rug-related lore, you’ve come to the right place. 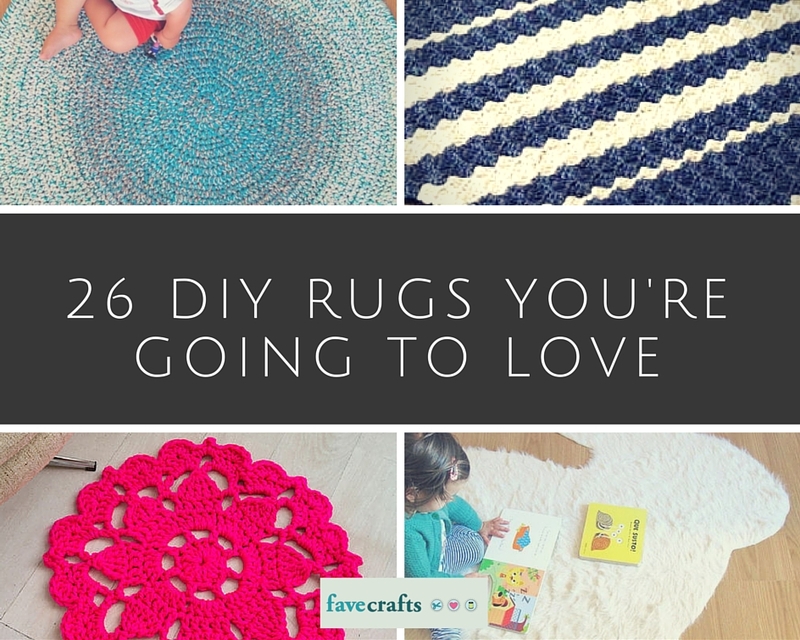 It turns out that there’s always an excuse to make your own rug because there are so many places to put one in your home! Below you’ll get ideas for every location in your house that could possibly do with a mat. Feel free to mix and match – these rugs aren’t wedded to one particular room in the house, so get creative with it! You’re pretty much guaranteed to have a blast with these groovy homemade rug ideas. Once you start, it might be very hard to stop! Bubble and Bulge Rug – Cute, cute, cute! DIY Outdoor Rug with Rope – Super easy! 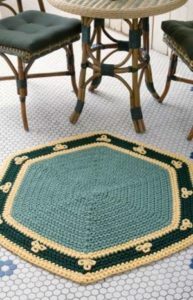 Crochet Hexagon Rug – This would look awesome in your living room, too! 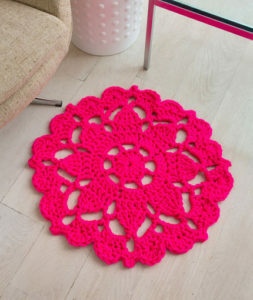 Easy Mandala Crochet Rug – Really, this is too pretty to resist. Old Fashioned Oval Rug – Just like at Grandma’s house! Beautiful Easy Crochet Spa Rug – You will fall in love with this crochet rug! Red Christmas Crochet Rug – Still great for all year round, too. 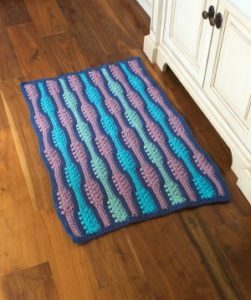 Nautical Waves Rug – Easy to make! Shaggy Dog Rug – I’m totally making this for my fuzzy friend. Faux Sheepskin DIY Rug – Everyone will love this! What’s the best home decor project you’ve ever made? While it might seem like it is too early to start thinking about your fall wardrobe, every crocheter knows that a quality crochet cardigan pattern can take some time to crochet. Since cardigan patterns to crochet can be extra complicated and are much larger than smaller fall accessories like crochet scarves or mittens, you want to start them early. Plus, you can get some pretty awesome deals on thicker yarns right now. It is off-season! If you’re looking to add cardigans to your fall layers this year, consider these free crochet cardigan patterns from some of our favorite designs and companies! 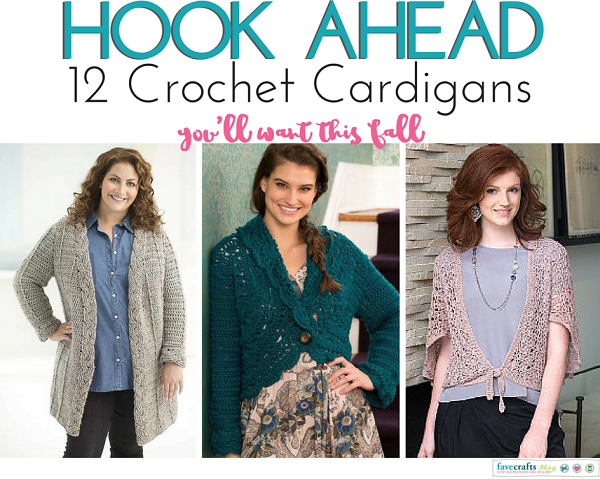 Check out Hook Ahead: 12 Crochet Cardigans You’re Going to Want This Fall for all your crochet pattern needs. 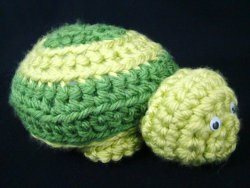 All of the crochet patterns below are totally free to download on either FaveCrafts.com or our sister site, AllFreeCrochet.com. Even if you do not want to start a project soon (we don’t blame you), you can easily pin or bookmark these pretty patterns for later! Do you prefer cuddling into cardigans or hoodies when the weather gets chilly? Picture this: The snow is falling outside as the sun sets. The fire glows as you sit on a rug covered floor, slowly sipping hot cocoa and listening to the sounds of howling winds outside your door. Okay, now open your eyes. You may not be able to live out your country-themed fantasies, but with a few creative craft ideas, you can surely take a brain vacation. Since Christmas is just around the corner, why not create rustic Christmas crafts that take you to another time and place? Country crafts have a distinctive look – they usually involve muted colors and imperfect materials. Shaggy edges, unsanded wood, upcycled materials — if you have it on-hand, you can use it to create country Christmas crafts. 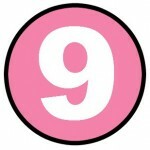 After all, out in the country, there’s no reason to be perfect and you don’t exactly have access to a ton of supplies. If you live in an urban metropolis or just want to bring a rustic vibe to your space, consider creating one of these gorgeous projects. There’s no better way to get in the holiday spirit than to show off your skills and create unforgettable Christmas crafts. 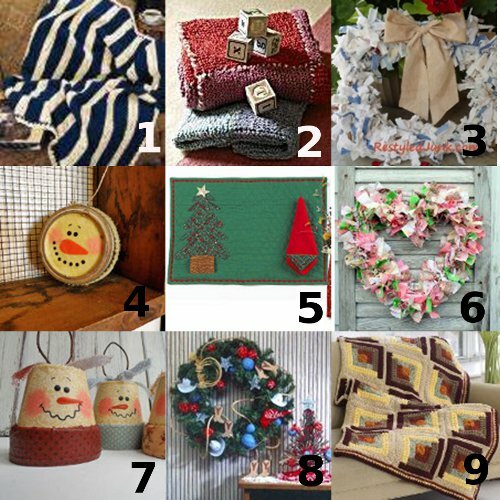 What Christmas crafts do you want to make this year? 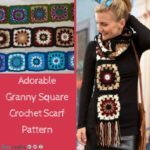 Do you want the best of the best crochet patterns? We thought so! 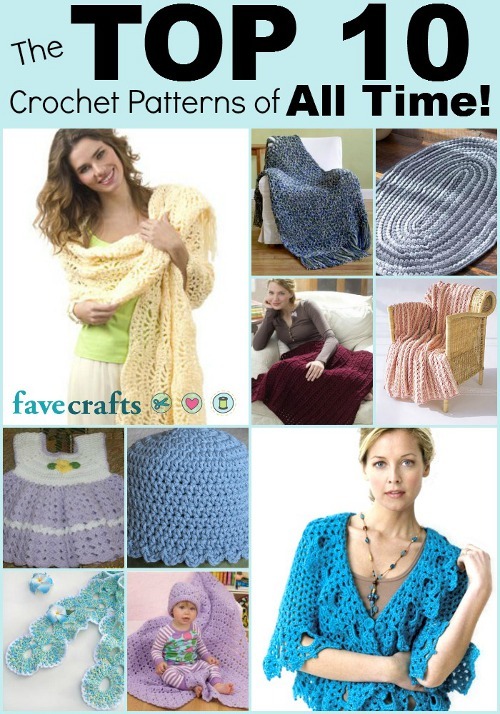 We looked back at ALL our crochet patterns from the beginning of FaveCrafts and assembled our list of The Top 10 Crochet Patterns of All Time! With a little something for everyone, this collection gives you the most well-loved patterns all in one convenient place. 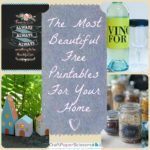 We don’t want to give away any secrets before you have time to review the list yourself, but let’s just say there are some fantastic projects in this list. From wearables to home decor, this list contains shawls, afghans, baby patterns, and so much more. As an added bonus, we’re giving you the chance to win a subscription to I Like Crochet, our brand new online digital magazine. Filled with brand-new, never-before-featured patterns, this magazine is a must-have for those who are crazy about crochet! 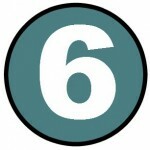 Scroll on down to see how you can win! 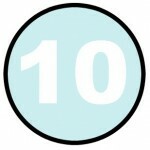 The Top Ten Crochet Patterns of All Time! Adorable Crocheted Baby Dress: Great for little girls of all ages, this crocheted baby dress is easy to make and makes a wonderful gift idea for a new baby! Simple One Skein Wrap : This wrap only takes one skein of yarn to make, and you can make one in all your favorite colors so you always have something fun and stylish to wear as you head out the door! Coldwater Creek Style Cardigan : The store may have gone out of business, but that doesn’t mean you can’t create clothes inspired by Coldwater Creek! This lacy cardigan is great for seasonal transitions and can be worn by women of all ages. Infinity Rug: One of my personal favorites, this rug is perfect for adding color to your bathroom or kitchen. Worked up in a continuous round, this rug is a great project for beginners. Baby Blue Hat: Simple and adorable, this crocheted hat is great for babies of all ages. 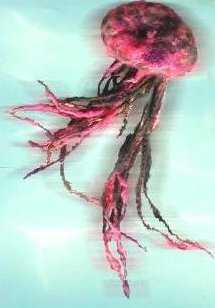 You can even make one for a little girl by using pink yarn. Also good for charity donations, this crocheted hat pattern has been a well-loved staple for years! Seashells Scarf: This stunning crocheted scarf can be worn day or night, and is the perfect accessory for a summer evening out on the town. The lovely summer colors make this scarf a must-have for summer lovers. Easy One Ball Baby Blanket and Hat Set : One one skein of yarn, you can crochet this baby hat AND a baby afghan! Perfect for moms with a little one on the way, this pattern is great because it’s like 2 projects in 1! Best of all, there’s no yarn scraps left over! Arrow Stitch Crocheted Afghan: Coming in at number three, this afghan would make a lovely addition to any home. Perfect for the beginning crocheter, this afghan works up using a simple stitch, and it’s great practice for changing colors. 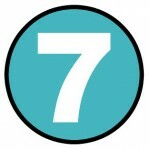 Under 6 Hours Throw: We’re all always on the run, so it’s no surprise that this Under 6 Hours Throw claimed the number two spot. Great for crocheters who are looking for a quick weekend project, this afghan is the perfect solution. Foolproof Afghan : There’s no screwing up this pattern! 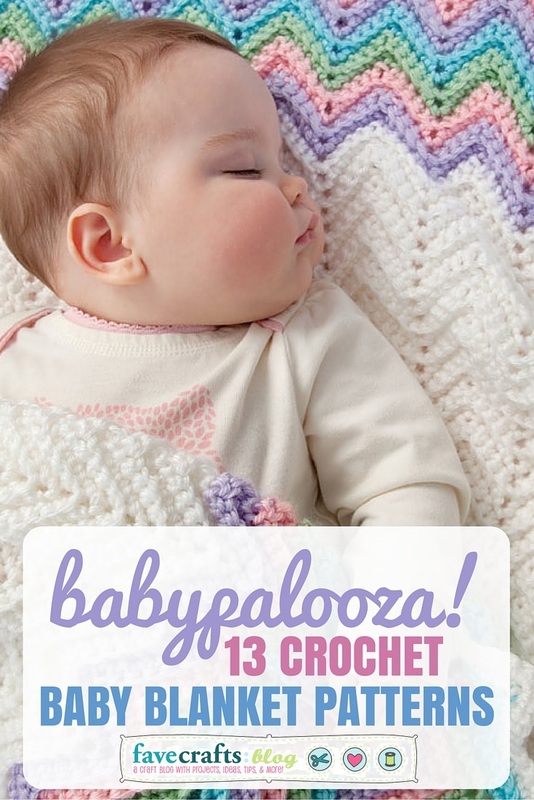 Easy, quick, and fun, the Foolproof Afghan is your favorite crochet pattern on FaveCrafts! Did your favorite make the cut? Leave a comment and let us know! BONUS! 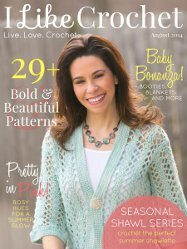 We’re giving away a one-year subscription to our new online digital magazine, I Like Crochet. This subscription includes 6 issues of never-before-seen content from designers who are the best in the business. 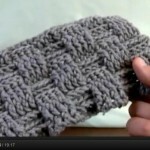 From shawls to afghans, hats to sweaters, I Like Crochet has patterns, videos, and tutorials to suit your every need! You have until September 5th to enter, and you can enter to win once a day…so the more you return, the greater your chances of winning this awesome giveaway! 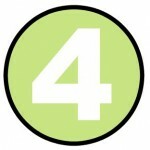 Head on over to the giveaway page now and register to win! Good luck! 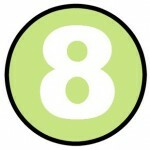 You can also read more about I Like Crochet on FaveCrafts.com! Seeing Spots? 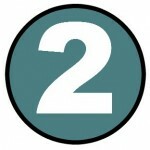 Polka Dot Projects Are the Cure! I hate to break it to you, but it’s spot season again. I know you just got over that spell of spring fever, but it seems that the next seasonal illness is upon us. 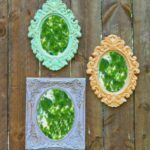 If you’ve been seeing spots, don’t fret – Dr. FaveCrafts is on call! She suggests two remedies: get plenty of exercise and excitement by planning a polka dot party, or remain restful and unwind with a few polka dot stitching patterns. 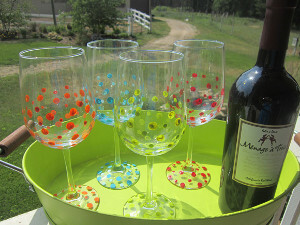 These Polka Dot Wine Glasses that you see on the left might be just the thing to get you inspired this season and chase those summertime blues (a far worse ailment) away for good. If you’re ready to bring your spotted friends into the home, perhaps you would like to try some cute polka dot décor. DIY Dot Pots are an adorable place to put your growing flowers, and they look great indoors or outdoors! If you’re the artsy type (which I know you are), then maybe Polka Dot Wall Art is more your style. It adds a lot of brightness and cheer to a home that’s not quite summer-ready. Ready for some company? A Polka Dot Patterns Party is just what you need to celebrate the cheeriness of summer. These decorations will create a fun atmosphere, but don’t be surprised if your guests all go home with a little polka dot fever of their own (it’s contagious)! 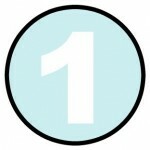 Polka Dot Pennant Banner – Save a few bucks on your next party and create this exciting, eye-catching banner. Polka Dot Tissue Lantern – Paper lanterns create a warm and inviting glow after the sun sets, so make sure your guests are entertained from dawn ’til dusk with this cheery light craft. Polka Dot Pinwheels – These decorative “toys” are great for parties because they add just the right amount of whimsy, but don’t be surprised if you see your guests plucking them out of the ground to keep for themselves! How to Make a Polka Dot Crown – Lastly, show your guests who the real polka dot princess is with this fun, easy-to-follow tutorial. Don’t worry if you’re still not feeling up to a party. Choose a polka dot pattern to knit that will keep you cozy and rested in the comfort of your own home. Settle back with some iced tea, get out your knitting needles, and be thankful it’s not the Chicken Pox. Polka Dot Frenzy Afghan – Try not to fall in love too quickly with this afghan pattern (it’s addicting!). Aqua Dots Baby Blanket – If you’re feeling particularly giving, this pattern comes in sizes for all ages! Yellow Dots Summer Scarf – This scarf is surprisingly perfect for those cool summer days when you don’t want to catch a chill. Pretty in Polka Dots Cowl – Add some adorableness to your outfit with this fun polka dot knitting pattern. Felted Polka Dot Purse – Carry your summer essentials in this lively purse with matching cosmetic bag! Which of these polka dot patterns is your favorite and why? 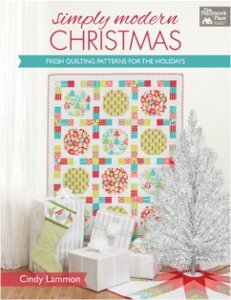 When I sat down to review Simply Modern Christmas: Fresh Quilting Patterns for the Holidays, I was expecting 80 pages of red and green quilts. Instead, I was greeted by page after page of sewing projects that would look just as great in June as they would in December. 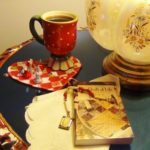 The author, Cindy Lammon, is a designer and blogger known for her floral patterns. With the 14 tutorials in this book, Lammon balances tradition and innovation by using basic shapes and bold fabric. Geometric shapes allow each pattern to pop. 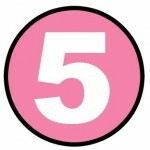 Plus, they are easier for beginner and intermediate sewists to piece together. 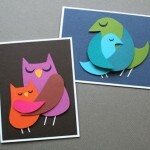 I decided to pull together some stand-out projects that rely on the beauty of simple shapes. 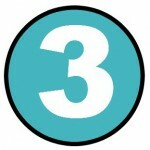 Whether they use circles, squares, triangles, or a combination of all three, these projects are chic and summery. 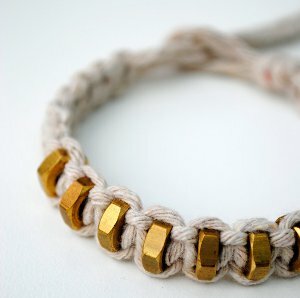 Knot and Nuts Bracelet – The light colored cord and gold hexnuts in this DIY bracelet contrast beautifully. Thrifty Square Rose Wreath – Roses bloom in the summer, but you can keep these lovely buds on your door all year long with this handmade wreath. 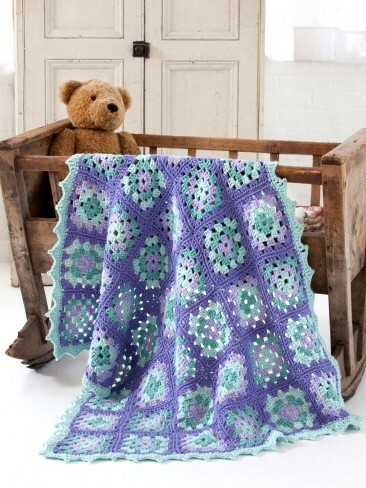 Angel Heart Granny – Let your heart soar with this adorable granny square pattern. Wire Mesh Basket – This pretty DIY basket is modern and elegant. Knotted Lace Shawl – Get warmth without weight for that cool summer breeze. Blue Triangle Necklace – For a night on the town, you can’t beat this handmade necklace. 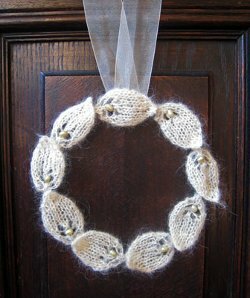 Circle of Leaves Knit Wreath – Play with different colors of yarn to make this wreath green for summer or red for fall. 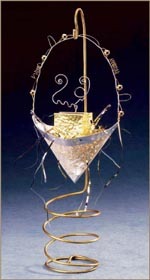 String of Circles Bookshelf – The perfect gift for the high school grad who’s heading for college. 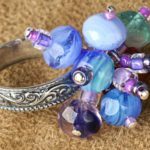 Circles and Pearls Bracelet – This dainty DIY bracelet is a cinch to make. Drawstring Tote Bag – Great for little girls, we love the backpack-esque style of this purple and green bag. Hexagonal Market Bag – Pick up your produce and store it in an eco-friendly bag. Crochet Hexagon Rug – This hexagon rug pattern is small enough to fit in any room, but eye-catching enough to draw some attention. Enter for your chance to win a copy of Simply Modern Christmas: Fresh Quilting Patterns for the Holidays, a book of patterns for quilts, table toppers, stockings, and more. Great for beginners and intermediate sewists alike, these patterns are universal, so a simple fabric swap makes them appropriate for any season. Read our full review here, and enter the giveaway here. 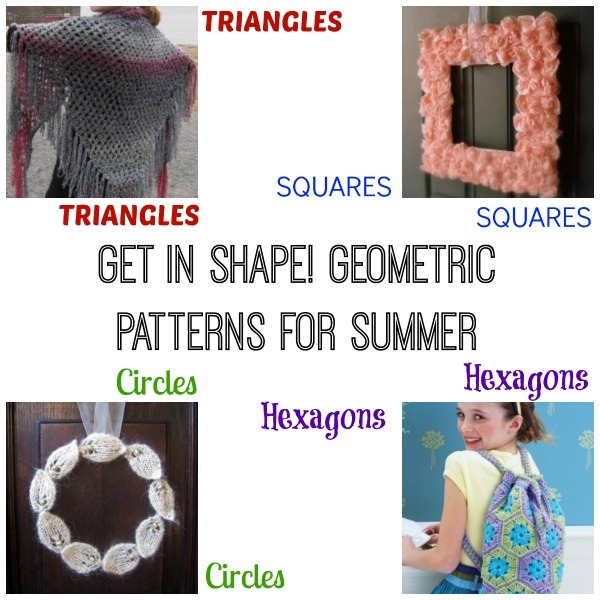 What geometric shapes do you like to use in your crafts? Because I’m sure you guys have already heard them all, I’ll spare you the obligatory Lovecraft pun that I’ve been kicking around all week. But, rest assured that it would have been both spectacular and horrible. (Though, do feel free to leave your own in the comments!) 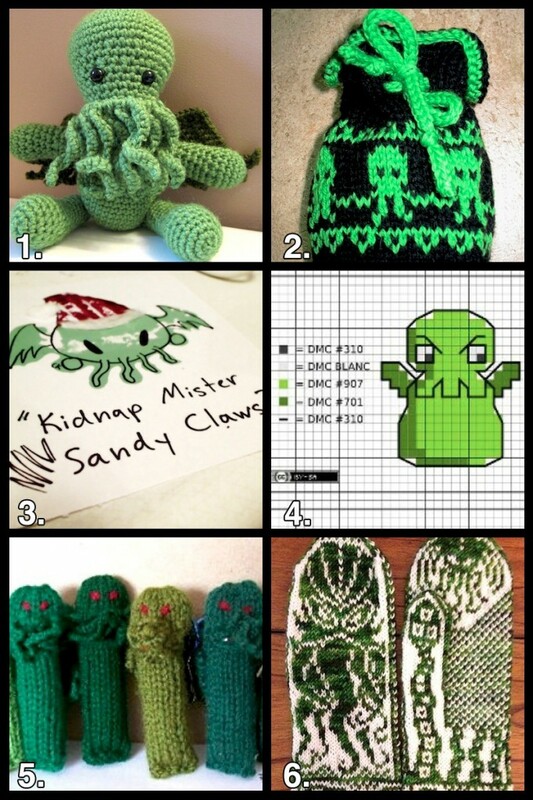 For now, my Cthulhu craft round up is, er, calling! In the mood for more literary crafts? 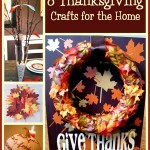 Check out my My Recycled Book Roundup right here on FaveCrafts!